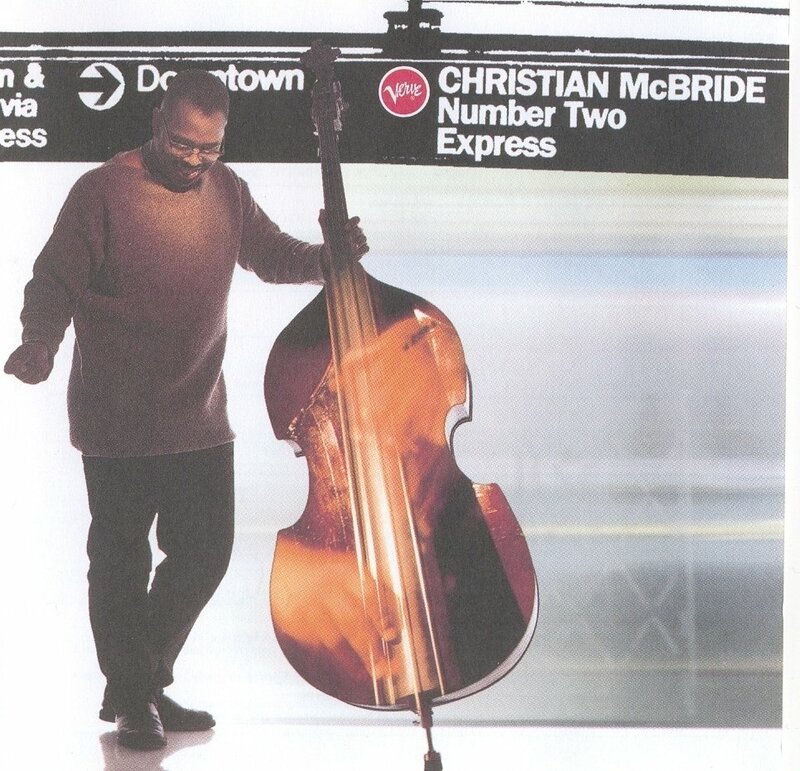 Christian McBride's second recording as a leader is an all-star affair, matching the young bassist in various combinations with either Kenny Garrett or Gary Bartz on alto, Chick Corea or Kenny Barron on keyboards, vibraphonist Steve Nelson, drummer Jack DeJohnette and percussionist Mino Cinelu. The music ranges from fairly straight-ahead to funky. 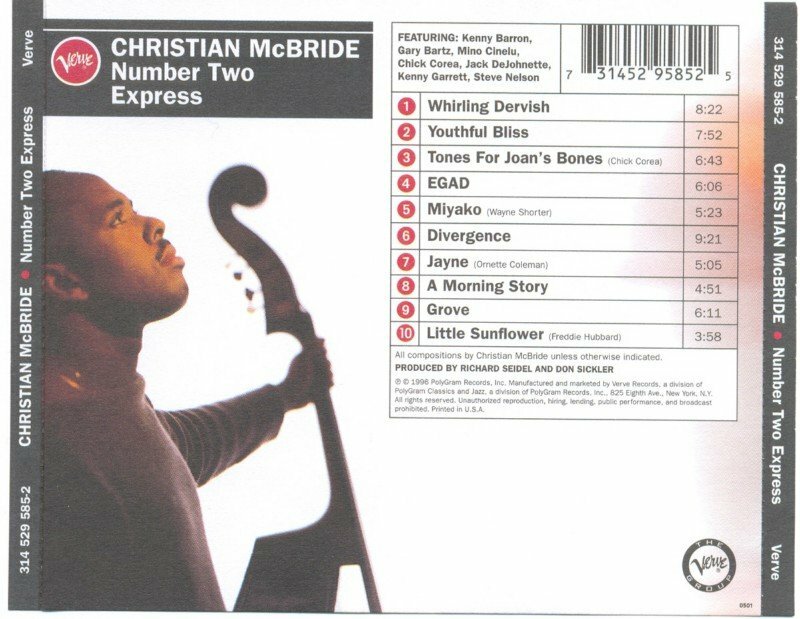 Both Garrett and Bartz have opportunities to blow hard (pity that they were not teamed up); Chick Corea revives his "Tones for Joan's Bones," and McBride (who contributed all but four of the ten songs) overdubs his basses on Freddie Hubbard's "Little Sunflower." Continually interesting music which contains plenty of variety.